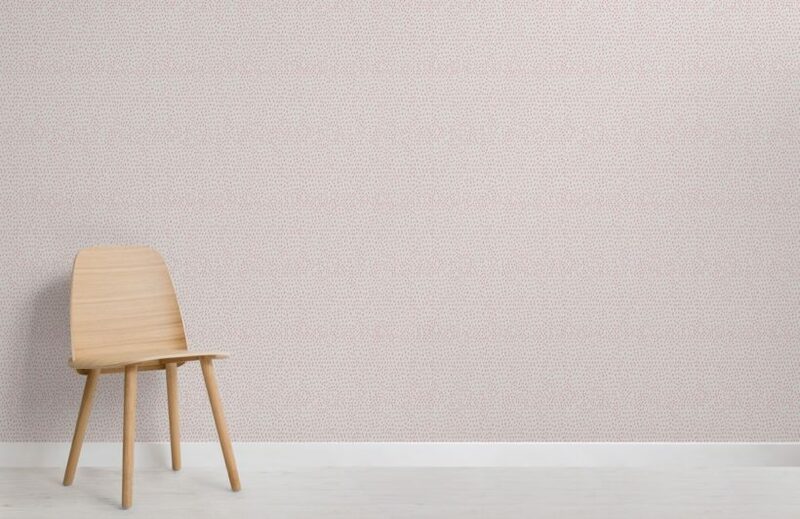 Our Pink Raindrop Pattern Wallpaper Mural features a beautifully simple and subtle design that will add a fresh vibe to your space. 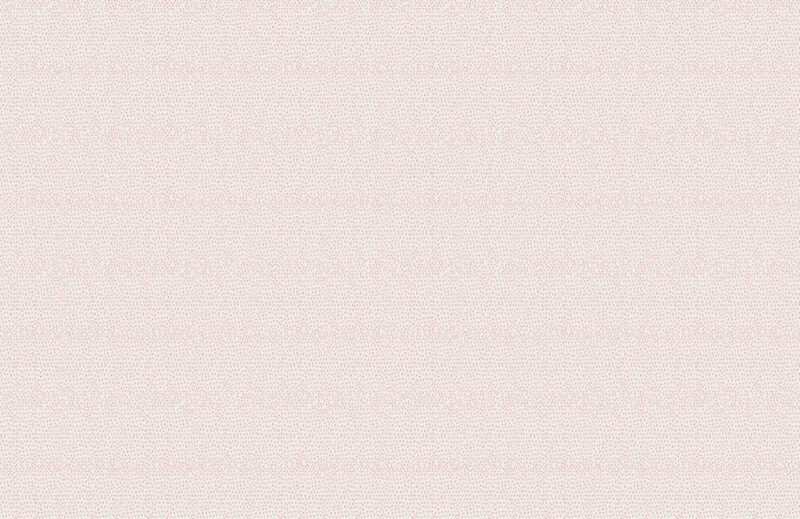 Reminiscent of raindrops on a window, a smattering of subtle colour comes alive against a block background. 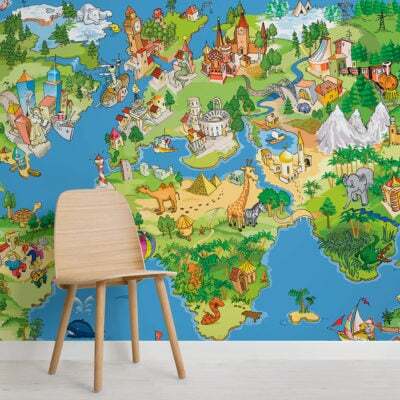 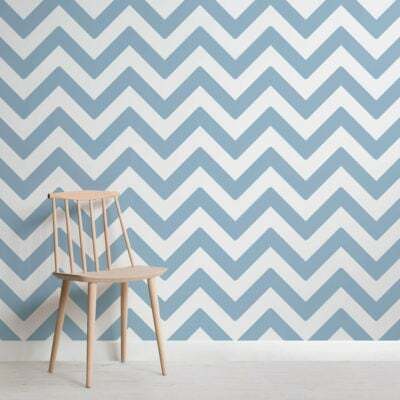 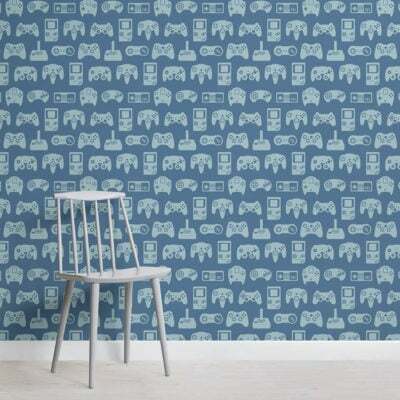 This intricate wallpaper is truly versatile, and will add a fun new feature to your child’s bedroom, nursery and more.